Constellation Brands, the company behind Corona beer, Casa Noble Tequila, and Robert Mondavi wines, are seeing the benefits of jazzing up their beverages by adding some cannabis. "We're looking at it," according to Constellation Chief Executive Officer Rob Sands, in an interview. "There are going to be alcoholic beverages that will also contain cannabis." “Why wouldn’t big business, so to speak, be acutely interested in a category of that magnitude?” he adds, and goes on to describe the company’s plans to enter the legal cannabis market that is expected to reach $50 billion in retail sales by 2026. 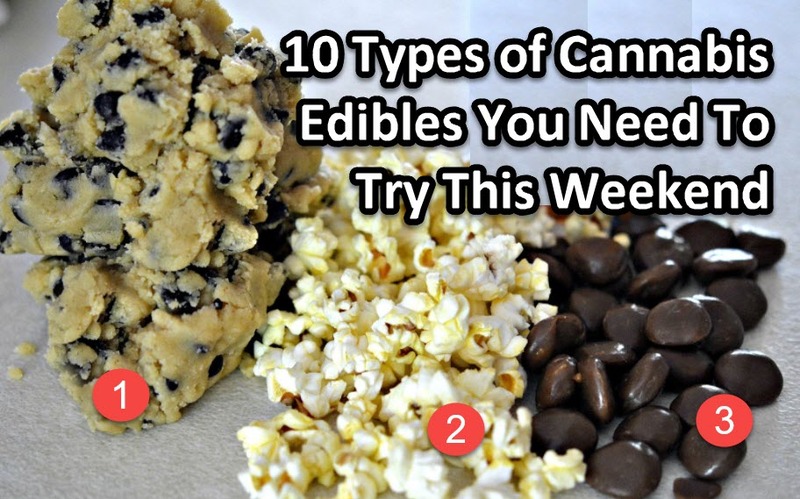 Products that contain both cannabis and alcohol would still be challenging to sell. To do this, Constellation needs to get the thumbs-up from the U.S. Treasury Department’s Alcohol and Tobacco Tax and Trade Bureau (TTB) first. It would be impossible since federal law still states that cannabis is illegal despite the fact that more states have already voted for legalization in one way or another. 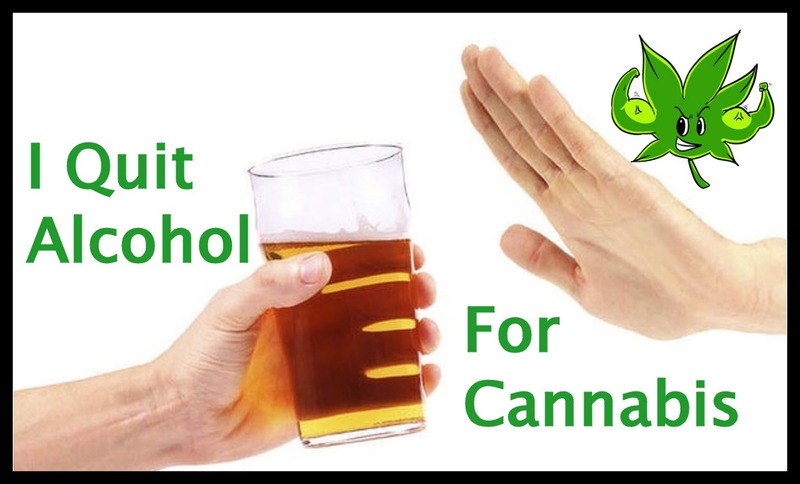 But even if cannabis is already legal on the federal level, it’s likely that regulators would still ask for evidence that the combination of alcohol, a depressant, and cannabis, a psychoactive drug, would be 100% safe for the public to consume. 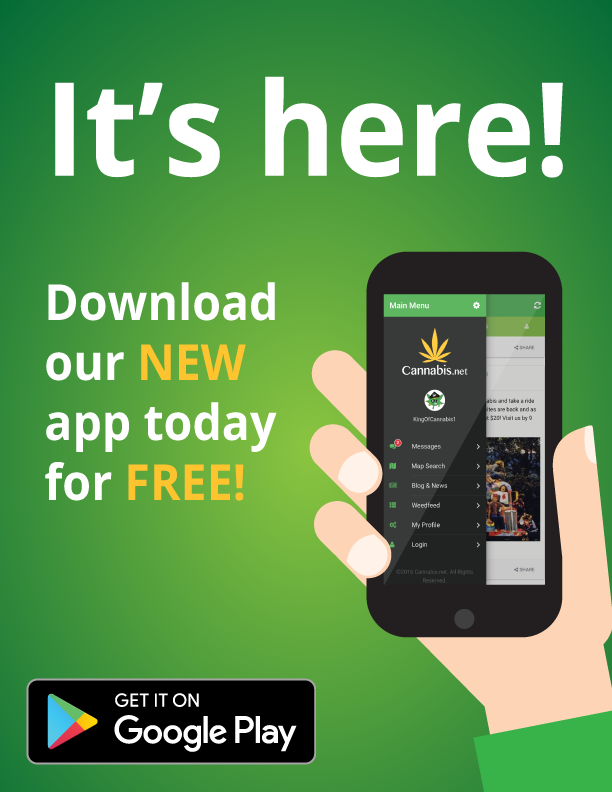 “I suspect that given the current state of the law, even if you somehow had the ability to overcome the federal prohibition on cannabis ... you would still run into great resistance from agencies like the TTB and the FDA over the notion of selling a product that combined the two,” says Richard Blau from the Gray Robinson law firm in Florida. He also adds that he thinks there may eventually come a time when we’ll have enough data about how booze and cannabis work with each other. 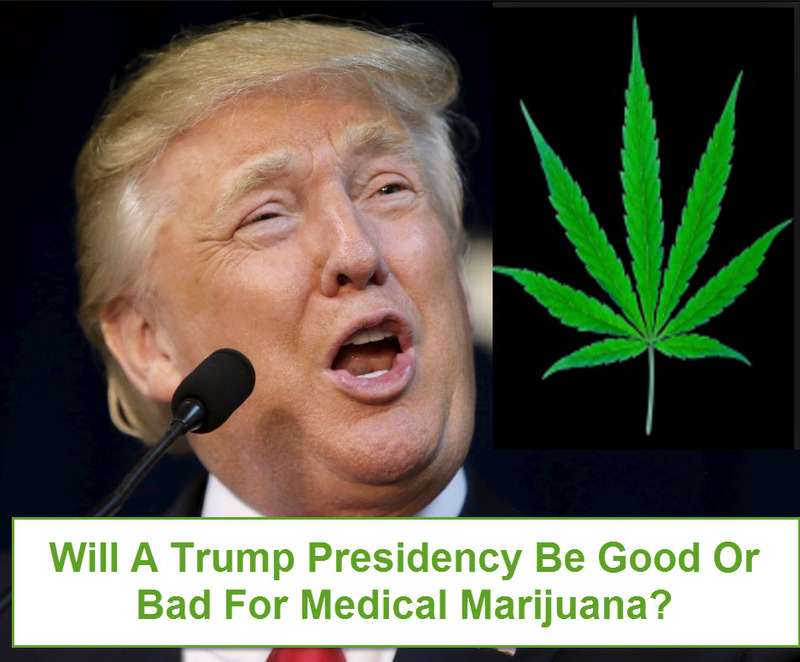 Although Obama has agreed that the federal status of cannabis just isn’t rational anymore, we still need to see how President-elect Trump will affect cannabis laws. Many of Trump’s allies have anti-marijuana views, and his running mate Mike Pence even rejected efforts to soften Indiana’s laws on cannabis. Constellation Brands is one of the companies that are vulnerable to any changes that Trump’s government may make, considering that Mexican imports make up over 50% of their net sales. In addition, Hispanic customers account for 40% of their customers. Meanwhile, Trump has been vocal about his plans of making adjustments to the North American Free Trade Agreement and has also said that he wants to build a wall between Mexico and the United States. However, Sands thinks that there is nothing to be worried about, adding that he thinks a Republican government would be beneficial for the business. 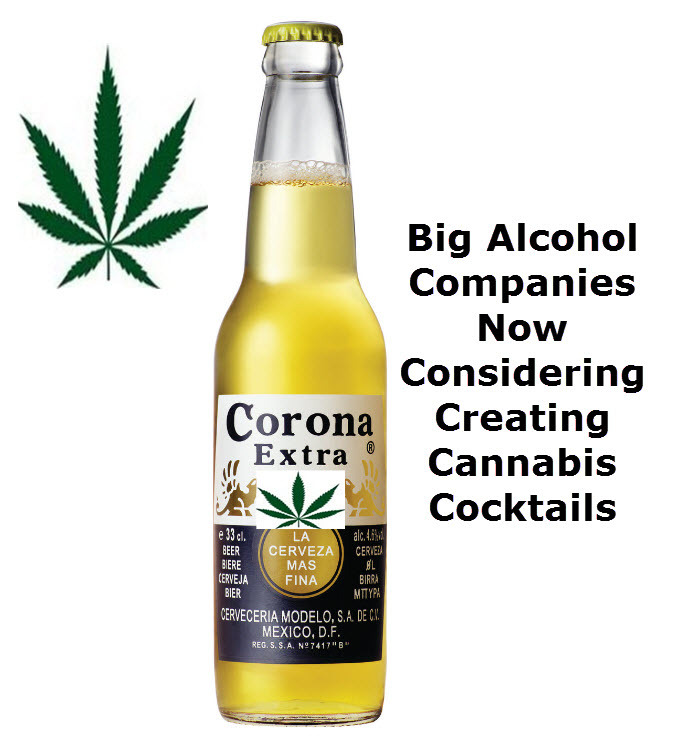 Other big players in the alcohol industry are less than excited about cannabis legalization efforts, worried that it would compromise sales. The Wine & Spirits Association in Arizona even contributed $10,000 to anti-cannabis legalization efforts while the Campaign for a Healthy & Safe Massachusetts donated $75,000 to oppose measures. But booze sales in Washington and Colorado haven’t declined despite legalizing cannabis, so it’s safe to assume there’s enough room for both booze and cannabis sales to grow despite changing laws. 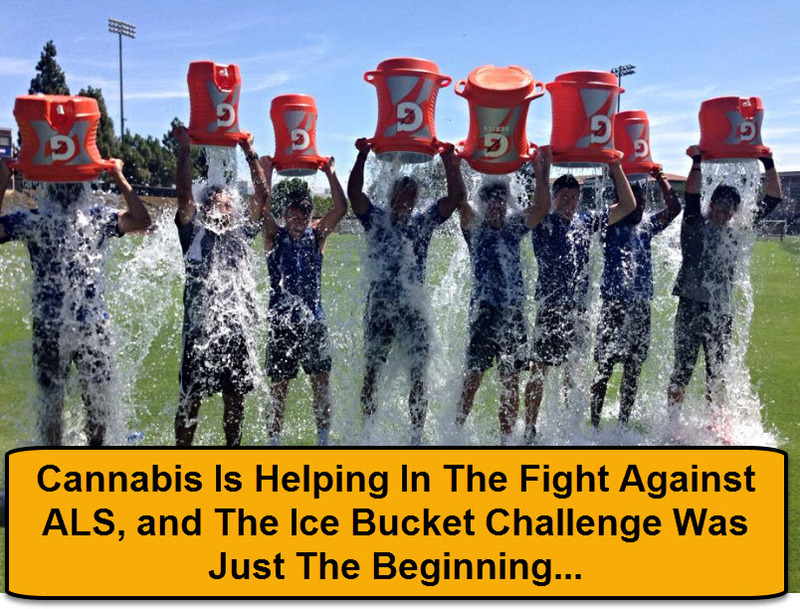 "People who are using cannabis may be disinclined to drink as much as they might have otherwise, but maybe they weren't going to drink in the first place and then they drink something," says Sands. "Maybe the whole thing will work out synergistically." 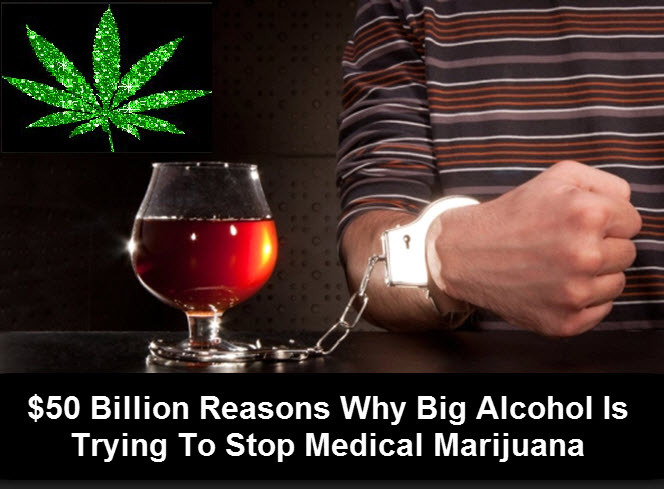 WHY BIG ALCOHOL IS TRYING TO STOP MEDICAL MARIJUANA, CLICK HERE. 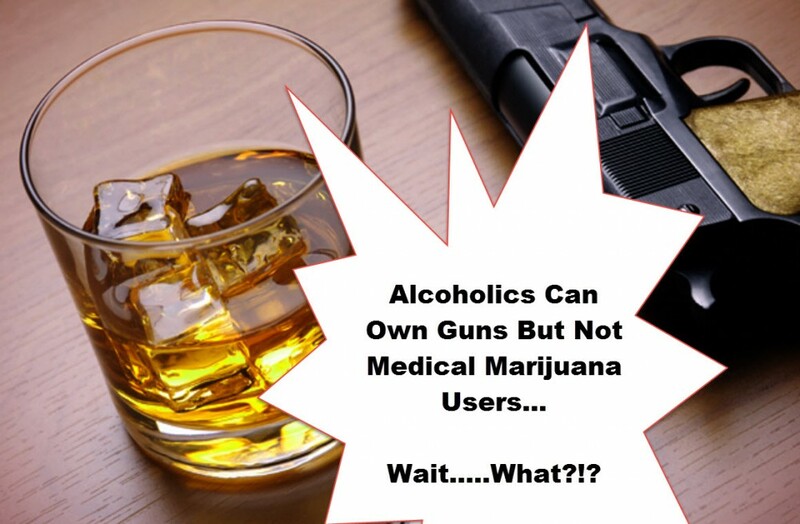 ALCOHOLICS CAN BUY GUNS BUT MARIJUANA PATIENTS CAN'T, CLICK HERE.